Back by popular demand! 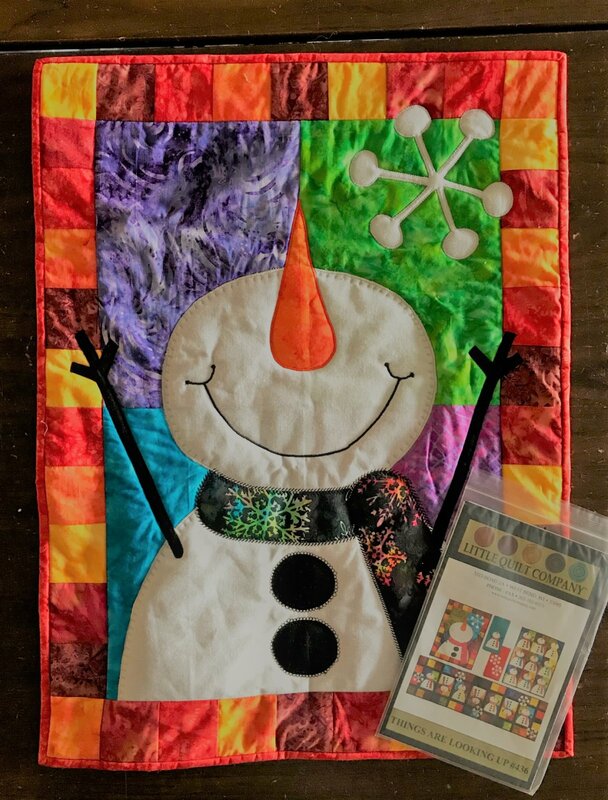 This cute snowman wall hanging will help you improve your skills with machine applique! Pattern purchase required.